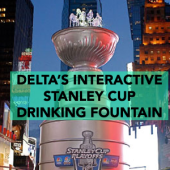 Delta Fountains installed a 21-foot-high, 6,600-pound Stanley Cup replica drinking fountain in Times Square in 2012. Watch the video here. 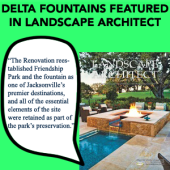 Delta Fountains was mentioned in this month's Landscape Architect magazine's project spotlight feature. 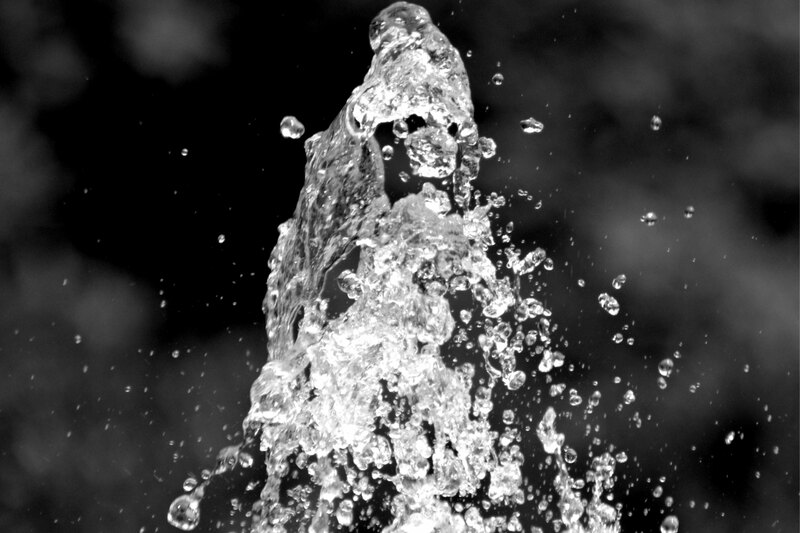 Read the full article on Friendship Fountain here.